After a 12 months of litigation, business owners may finally get the go-ahead to apply surcharges to customers paying with credit-card. Whenever a customer pays with credit cards, the merchant pays for the privilege to swipe the card. But that soon could change. According The Wall Street Journal, a number of merchant-filed lawsuits against the credit card companies Visa and MasterCard may result in a settlement that will allow merchants to impose a surcharge on customers paying with plastic. Presently, both Visa and MasterCard have prohibited businesses from applying a customer surcharge. But this surcharge, the business owners argue, is important because it could cover the transaction fee they must pay to the credit card companies for every swipe. When opening a business, it’s important to set it up for success. 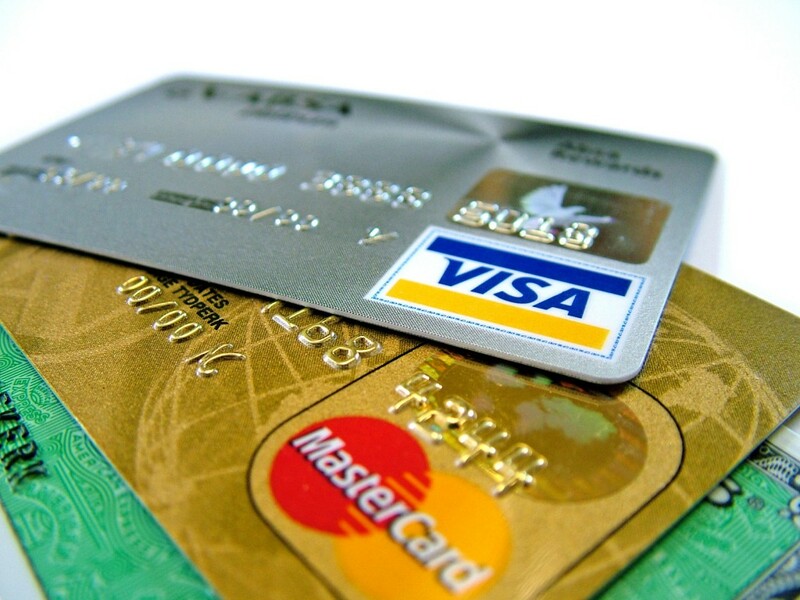 Using a good credit card processing company can make a huge difference. It’s not good enough to just accept cash or check anymore. So many consumers carry credit and debit cards, and many don’t carry much cash at all. 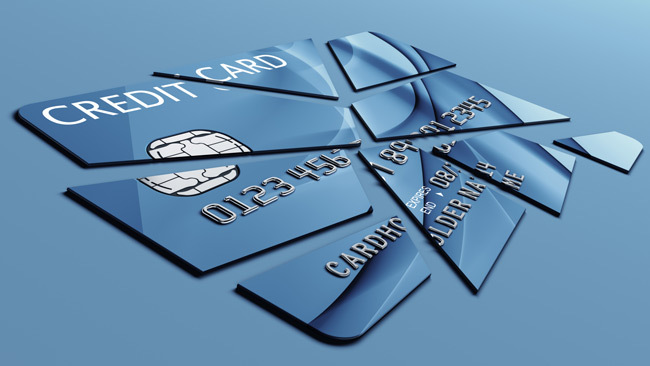 Not accepting credit and debit cards could cut your profit in half or more. Many businesses that lose the ability to accept credit and debit cards on a temporary basis, struggle to make the profit they are used to. However, if you choose a good company to help you process your credit card payments, you won’t need to worry about anything. They will give you the support you need even if there is a temporary issue. With consumers switching to a cashless wallet, you need to prepare your business for success with the ability to accept credit cards. If you don’t, you could miss out on many benefits. With the Internet at your fingertips in today’s digital age, making payment(s) by means of credit card is becoming more popular than ever before. It is the most requested method of payment. When you purchase something on Amazon, eBay, Shop.com or any e-commerce site, you’ll notice they accept credit cards. Another term for it would be called merchant accounts. Merchants are growing exponentially in today’s technology. It’s the wave of the future for accepting payments on the Internet. SmartPhones, iPads, and laptops have the capability to pay for merchandise remotely by supplying your credit card information and your shipping address. Credit card processing allows you to do more with your online business. It can be very difficult to accept payments online if you don’t have a way to accept credit cards. This means you need to use some type of merchant account. The decision to use one of many different types of merchant accounts depends on what type of business you run online and the volume of sales you expect. If you are just starting out, you may only need an online merchant account. By finding a service provider online, you can avoid paying an expensive set up fee. You can also avoid leasing or purchasing any equipment for processing the credit cards. The merchant account provider you choose should supply you with shopping cart software or a way to integrate their payment processing into the software you already use. You will need to pay some type of monthly fee and transaction fee. If you don’t know how many transactions you will process every month, you may want to opt for a smaller transaction fee and larger monthly fee, at first. Once you get an idea of the amount of transactions your website will process every month, you can figure out which fee schedule will benefit you the most. Recently we added the new ShopKeep iPad-powered POS and Cash Register system to our service wares. Is it a hot commodity? Read more about it on our Powered By ShopKeep page. One Brooklyn wine shop and grocery store is uncorking the wave of the future. “We never anticipated that we would be in tech,” says Amy Bennett, who runs the Greene Grape in Fort Greene. But that was before things got frustrating. When you make a credit card purchase for $100, it costs the merchant about $1.00 in processing fees. It’s unclear why card issuers think they deserve a 2% cut. Most of the attention in recent months has been focused on fees for processing debit cards. However, in early July, the Federal Reserve limitedd the base charge that can be imposed to 21 cents per transaction, on average — well below the current average of 44 cents. The processing fees in question are known as interchange fees, and they’re a major source of revenue for card companies like VISA and MasterCard. Merchants and consumer groups alike have long challenged the fees for being too high and out of proportion with the actual cost of processing transactions. Banks contend that they need such fees to maintain the integrity of their computer networks as well as to fund anti-fraud efforts. A Los Angeles merchant credit card processing account is critically important to your business’s success. 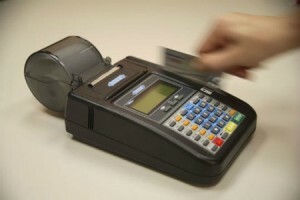 In addition to being able to accept cash and checks for payment, it enables you accept debit and credit card payments. However, while there’s many great benefits in accepting credit cards, there are also potential pitfalls. 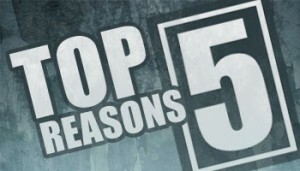 A few things that you need to consider in order to avoid fraud and charge backs follow. Exercise caution in your International transactions. I’ve had problems with Eastern European, some Asian and other developing nations. The major culprits in fraudulent purchases live in those areas. Be especially wary of an order for a large quantity of high priced items.